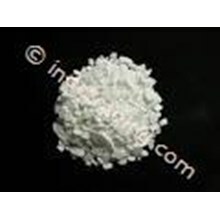 Description : The Main Use Of Calcium Carbonate Is In The Construction Industry As A Building Material Or Limestone Aggregates / Roadbuilding / Cement / Lime Starting Material For The Preparation Of Builder With Burning In The Fireplace. 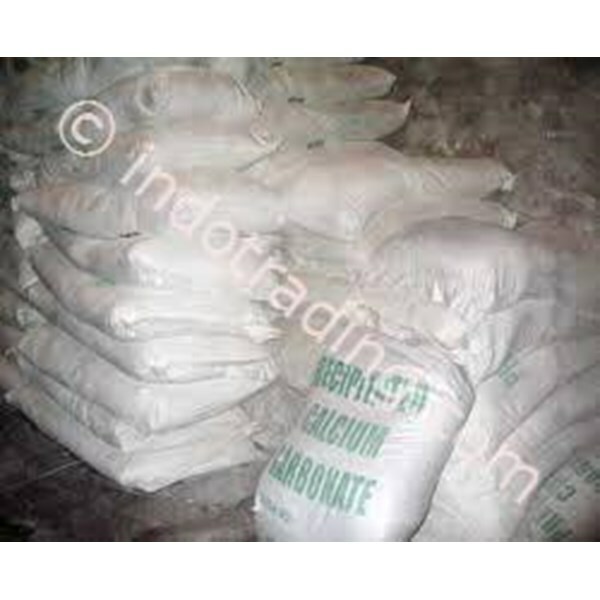 Calcium Carbonate Is Also Used In The Purification Of Iron From Iron Ore In A Blast Furnace. Calcium Carbonate Has Traditionally Been A Major Component Of Blackboard Chalk. However, Modern Manufactured Chalk Applied To Gypsum.